Many of our students join the Bromley Martial Arts School with the purpose of adding something to their lives or to their training. Most weeks we hear stories from people getting bored of the gym and who want an activity where they can lose weight and become fitter but also has a purpose and application. Our Martial Arts Classes offer all of these benefits whilst also giving you the skills in Self Defence, something you will carry for the rest of you life and can share with your family or friends. Our classes have a structured Self Defence syllabus to make sure you are covered in all situations and possibilities, and will turn you in to a thorough and complete Martial Artist. We also make sure you always have a comfortable and positive experience. Our Bromley classes will improve your Power, increase your Stamina, make you Feel Better, create Motivation and Discipline all whilst having a good time! Our Bromley Martial Arts School is conveniently located in the centre of town, and has Free parking available. It is well situated for public transport, including many busses and both of Bromley’s train stations. 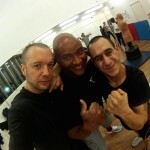 The Bromley Martial Arts School is run and was established by Sifu Warren who also runs the Tunbridge Wells Martial Arts School. It has been open for many years and has a great student base of beginner, intermediate and advanced students, who make a friendly and welcoming community. When you come to the romley Martial Arts School for your Free trial you will have a dedicated Instructor for the first couple of sessions. They will run you through and give you basic training skills and understanding of our system, so you will feel comfortable and confident training with everyone else in the school. 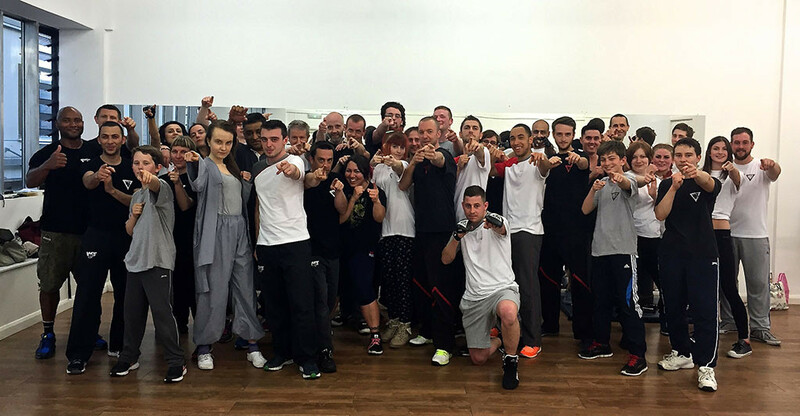 We look forward to seeing you at Bromley Martial Arts School.